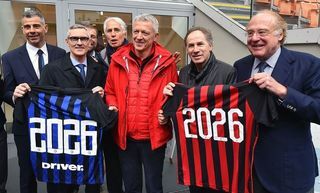 MILAN — FC Internazionale Milano S.p.A announces that LionRock Capital has reached an agreement with International Sports Capital HK Limited to acquire their 31.05% shares in the Club. Thus, LionRock Capital becomes the new minority shareholder in Inter. 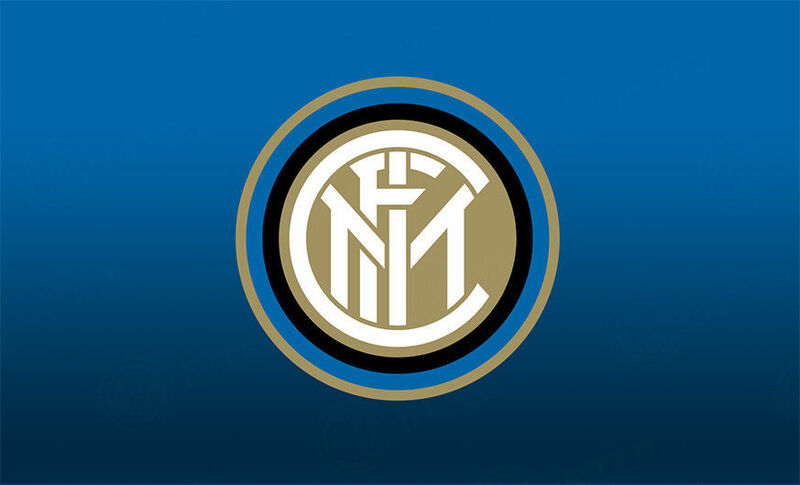 The Club welcomes LionRock Capital to the Inter family and expects them to assist and support Suning in bringing further success to Inter both on and off the pitch. The Club extends its appreciation to Erick Thohir for his past contributions and wishes him every success in the future. 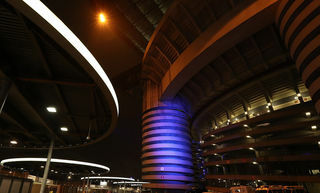 “We are very optimistic about the business development prospects of all sports-related activities and with over 110 years of history and global influence in the football area, FC Internazionale Milano has exciting future development potential. 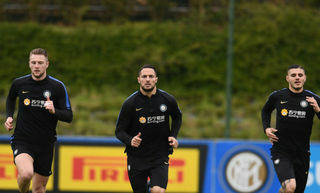 LionRock Capital will fully support Inter’s key objective to make the Club one of the world’s top football clubs both on and off the pitch,” said Daniel Kar Keung Tseung, Founder and Managing Director of LionRock Capital.